Burr Johnson is a dancer and choreographer based in Brooklyn. 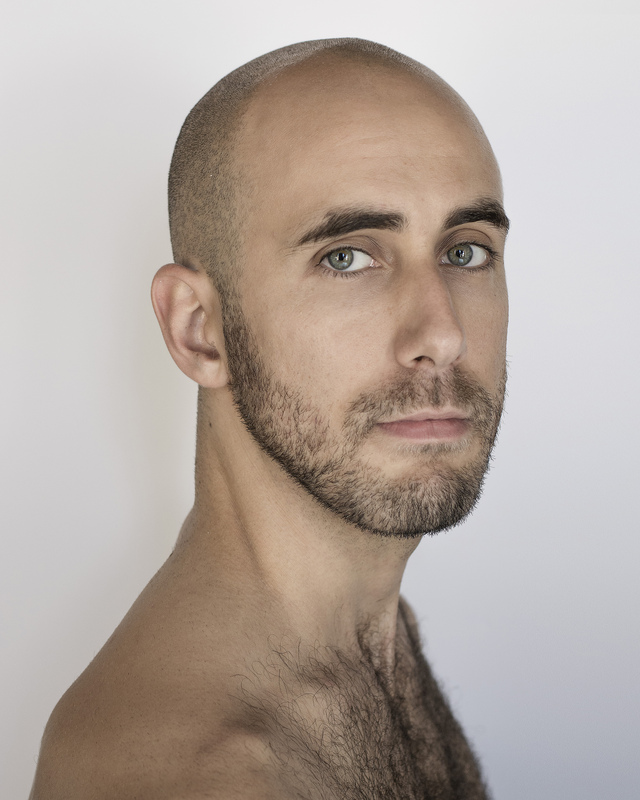 He holds a BFA in Dance and Choreography from Virginia Commonwealth University and works with choreographers John Jasperse, Helen Simoneau, Kimberly Bartosik, Christopher Williams, and Shen Wei. He also performed in two reconstructions of Laura Dean’s dances: “Tympani” (1980/2008) and “Infinity” (1990/2009). In 2013, he premiered Christopher Williams’ choreography in Peter Sellars’ “The Indian Queen”. In 2015 he assisted in the creation of “Recursive Frame Analysis” at EMPAC with Mark Fell and Brittany Bailey. He has also performed in works by Walter Dundervill, Ryan McNamara, Benny Nemerofsky Ramsay, Yozmit, and Jack Ferver. His choreographic work has been presented through Movement Research at Judson Church, Underexposed at Dixon Place, OneArmRed, Elizabeth Dee Gallery, Spoke-the-Hub, Emergency Glitter at Abrons Art Center, Josée Bienvenu Gallery, Danspace Project, and New York Live Arts. He has guest-taught at Henrico Center for the Arts, Philadelphia University of the Arts’ pre-college program, the University of Utah, Salem College, and UNC Greensboro.